Before contacting a real estate agency in Spain make sure you know what you want. Or at least answer the main questions to save time, efforts and money and avoid disappointment “They offer me something completely different from what I need”. Here are these questions. Great news! We are delighted to inform our clients that after working closely with the helicopters’ provider on all aspects of your flying on Costa del Sol, Drumelia offers an additional service: point-to-point travel getting its clients by helicopter directly to where they need to be, in luxury, comfort and style – airport, Sierra Blanca, Zagaleta that have their own helipads for VIP residents and guests, etc. The helicopter with luggage capacity 1 bag/suitcase per person takes up to 6 people. 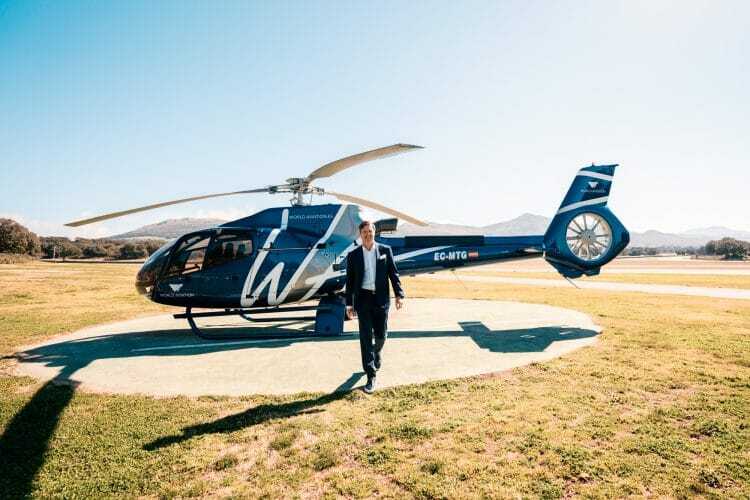 Now our clients can skip traffic, save time and maximise their business productivity with Drumelia helicopter charter. Add fun! And what a way to make an entrance! In the process to buy a resale in Spain there are important aspects to consider. A buyer will need to go through some documents, and it’s better if you do it together with the experienced professionals. When buying properties, future homeowners face the standard problems plus national “peculiarities” of urban planning, zoning, legislation and lifestyle. When buying a plot of land in Spain, it’s necessary to check whether it is agricultural or residential, suitable for construction, infrastructure and services connections are in order. You don’t need as access problems, border issues with the neighbors, or their right to pass through your territory. Owning your Dream Home, does not have to be a dream. There are no restrictions on buying property in Spain, whether it’s commercial, residential or land. Real estate market has various types of resale property, new developments and bank repossessed properties. Andalusia is Sports Enthusiasts Paradise. 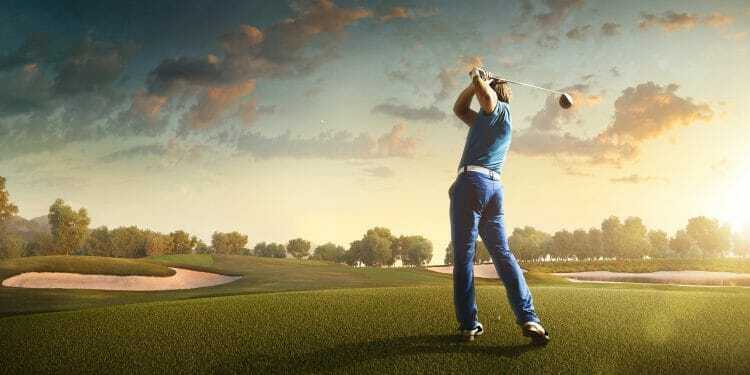 It attracts residents and tourists who are interested in golf, tennis, equestrian sports, walking, hiking, cycling and mountain biking, football, water sports, rock-climbing, snow skiing, on a team or individually, for both adults and children. No other place in Spain can offer as much as Andalusia does all year round! Welcome to Spain’s top destination! Fresh and modern yet classy and traditional, laid-back yet fantastically vibrant, easily accessible yet a world away from ‘ordinary’…This is magnificent Marbella. Marbella area extends from town itself further east and west along the coast. 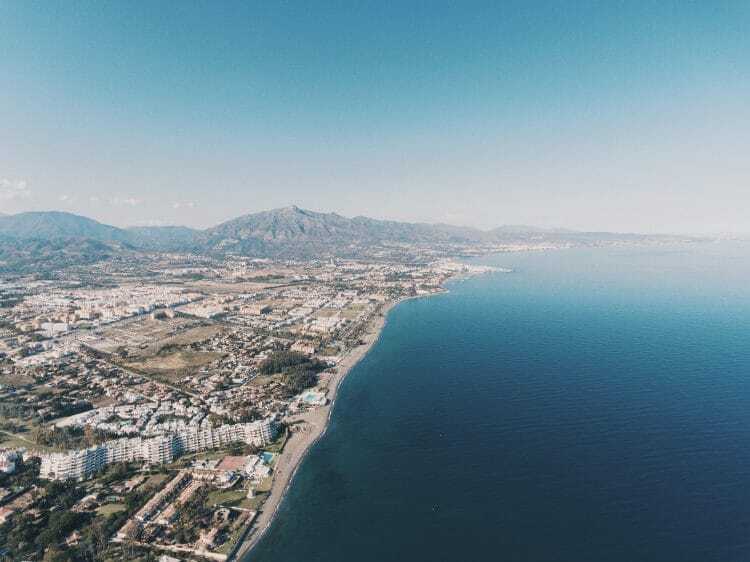 Within the municipal limits you will find a wide variety of districts, enjoying spectacular views of legendary La Concha mountain, the symbol of Marbella. 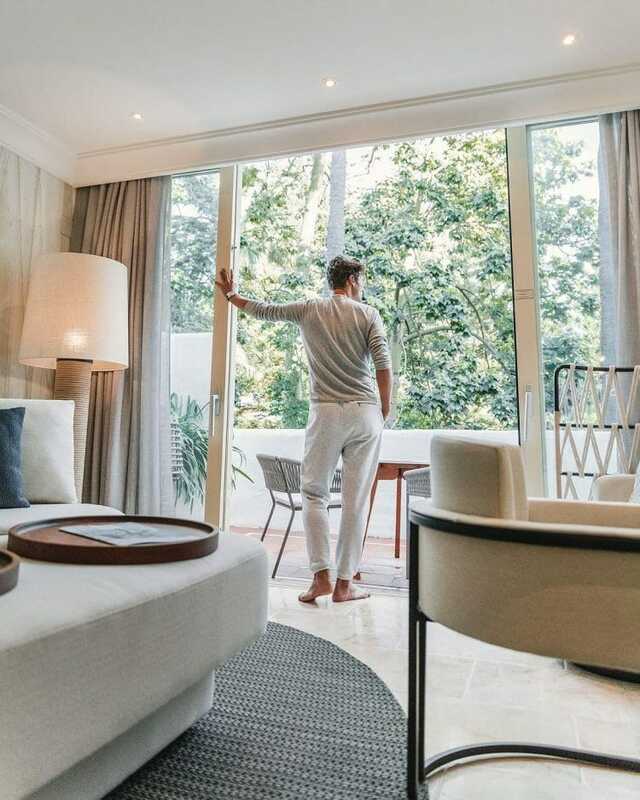 The area is divided into coastal and inland, and so are the properties for sale: Guadalmina – Baja and Alta, Golden Mile Beachside and Mountainside, Los Monteros Mountainside and Playa los Monteros, Las Chapas/Marbesa and Hacienda Las Chapas. 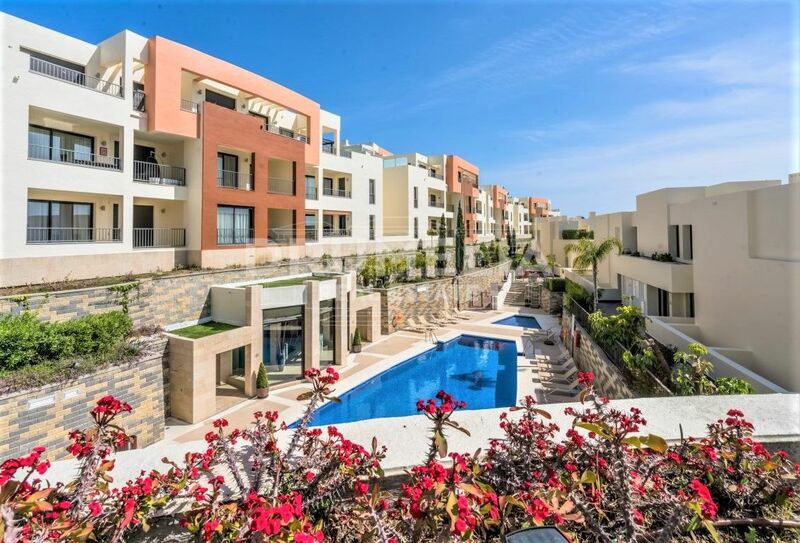 Altos de Puente Romano: Luxury Community for Exclusive Mediterranean Lifestyle. 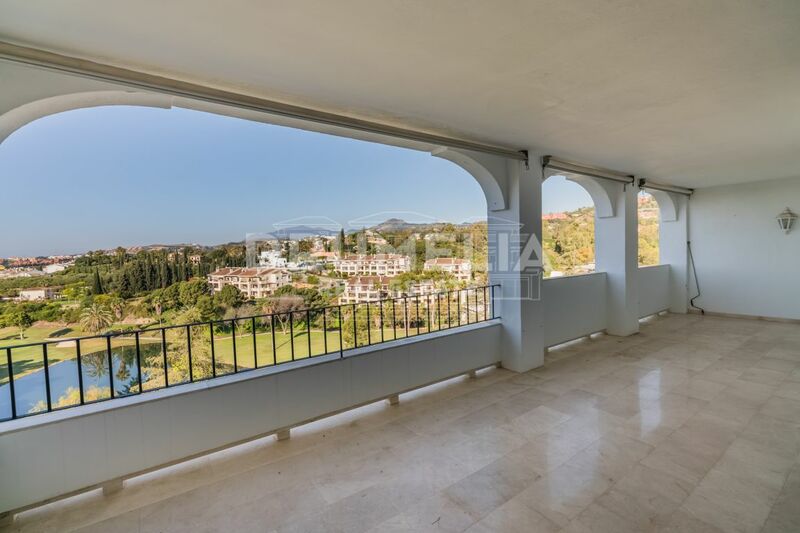 If you dream of a privileged Mediterranean lifestyle in the fascinating natural environment close to the beach, luxurious amenities of glamorous Marbella and all the best Southern Spain can offer, don’t miss this amazing sought out residential complex. We know already what areas provide a steady return on property investment. 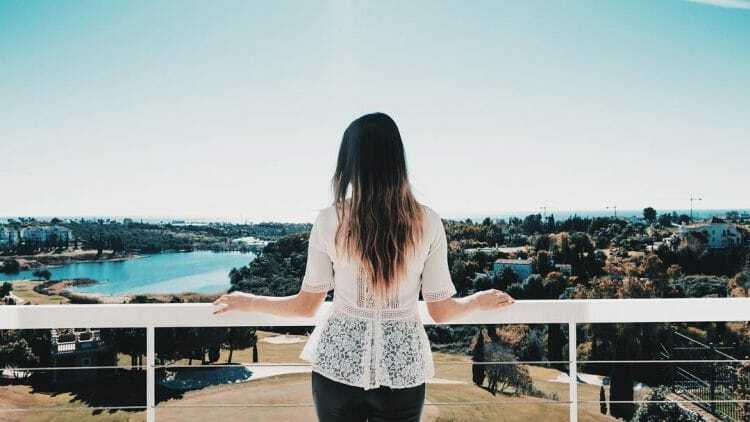 Among them, there are two world-class, wonderfully elegant destinations that give the greatest opportunity to invest in the most exclusive lifestyle: Marbella and Sotogrande, situated 44 km (27 miles) from each other.